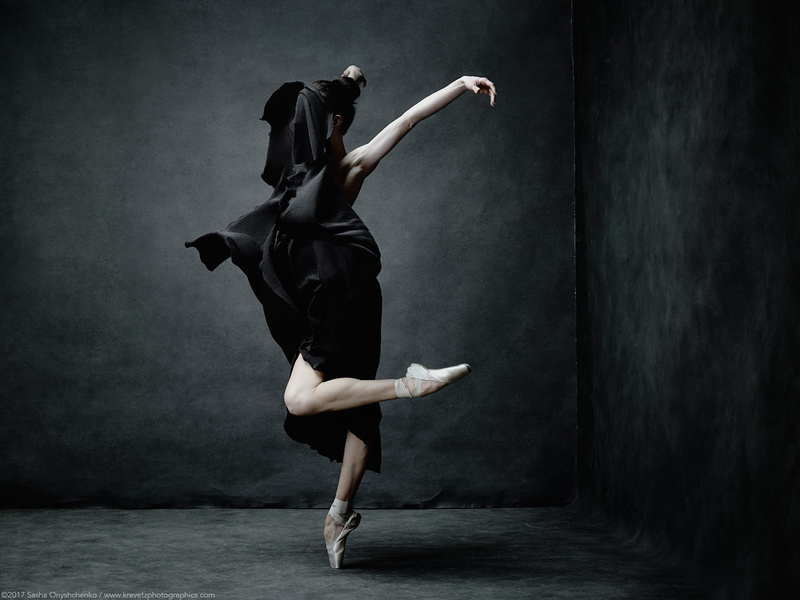 "Faceless ballerina, who, despite her fears (symbolized by the black veil), continues to dance with her head raised high." I was never good at telling using words what some of my images were about. Common excuse for many photographers is: "If I could explain my pictures with words, I wouldn't be a photographer.". I'm like that too. I just take my camera and start shooting until I see something I like. But how do I choose this or that image? Why do I choose it? What am I trying to achieve? Is it just a pursuit of visually cool image or is there something beyond that? This is are the questions I'm trying to answer in my personal work. I'm learning to justify every creative step and trying to turn a subconscious decisions into a conscious ones. Kseniya Barbasheva - Perm Ballet.